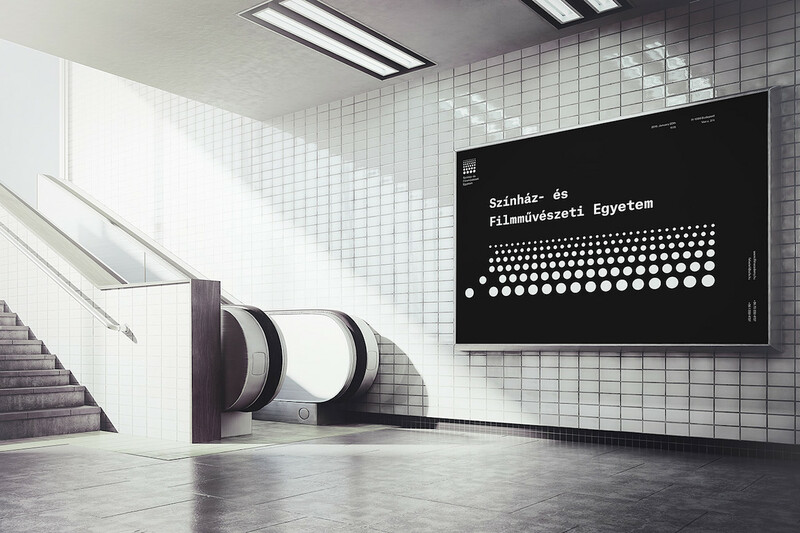 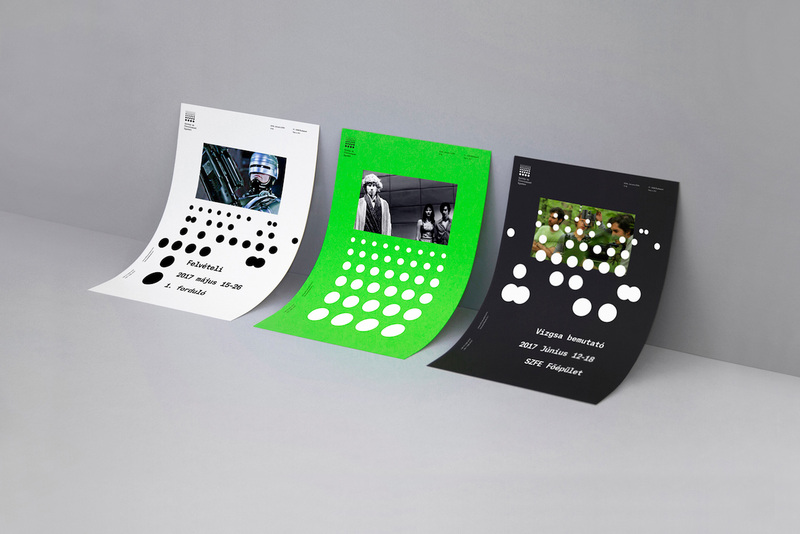 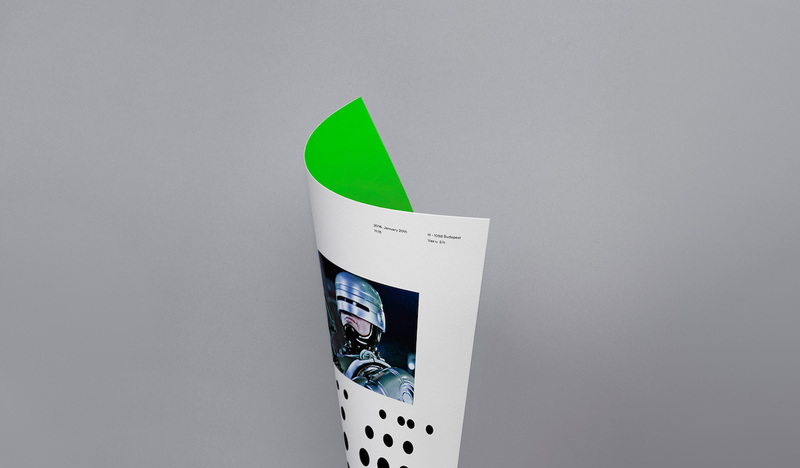 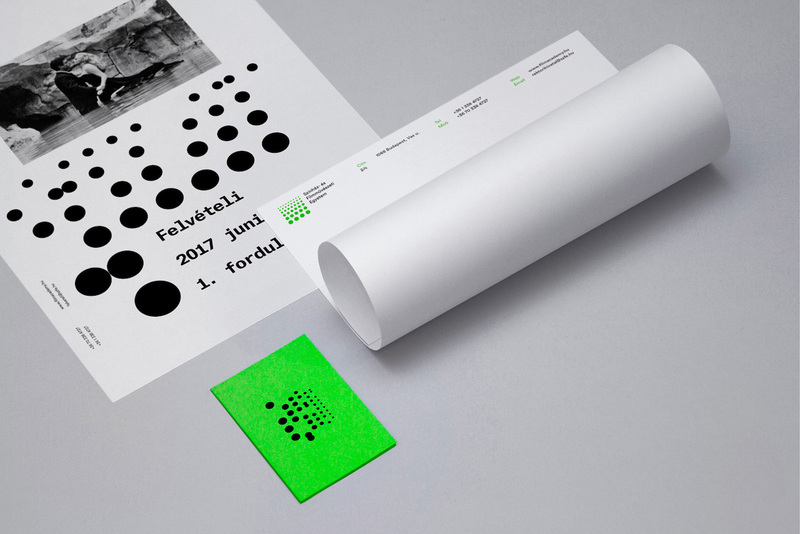 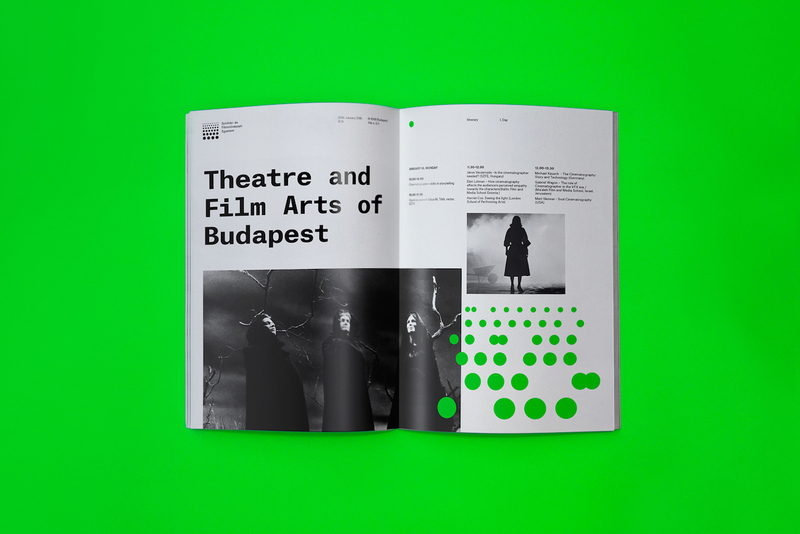 The rebranding for the University of Theatre and Film Arts of Budapest is a collaborative effort from four Hungarian designers (Attila Ács, Eszter Misztarka, József Gergley Kiss, Lili Köves). 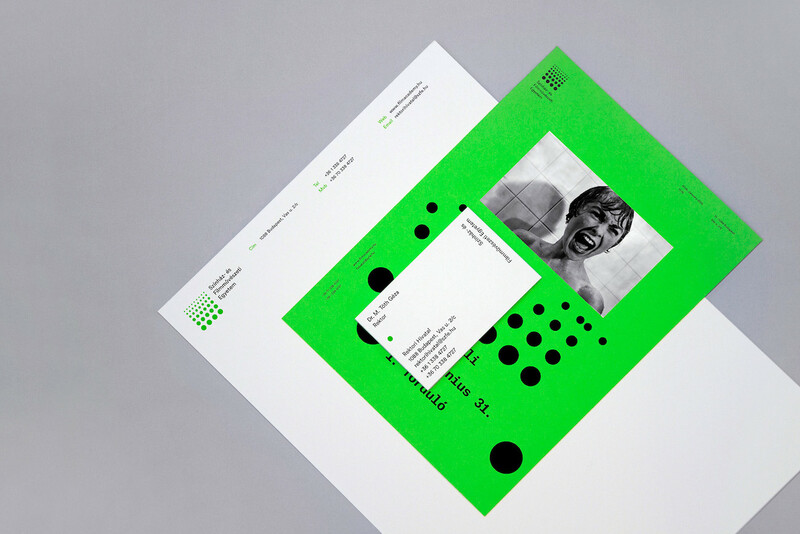 In their rebranding proposal, the designers decided against explicitly representing theatre and film and instead chose to focus on the audience and their relation to these art forms. 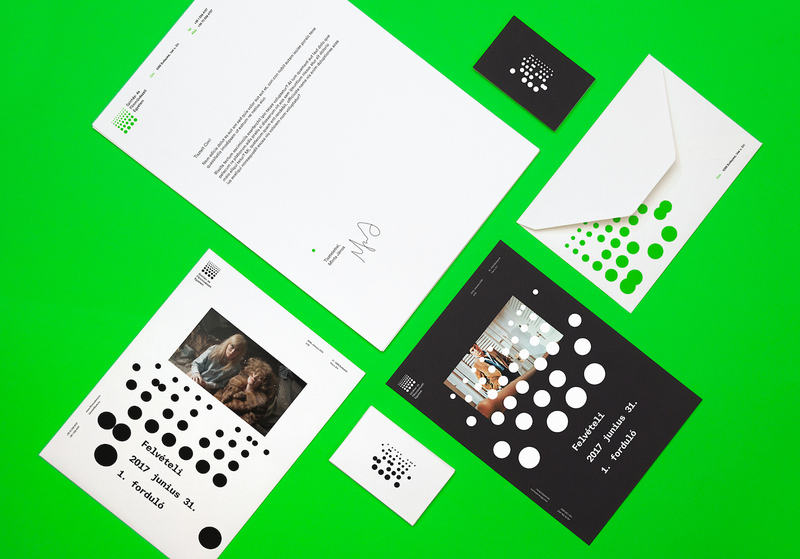 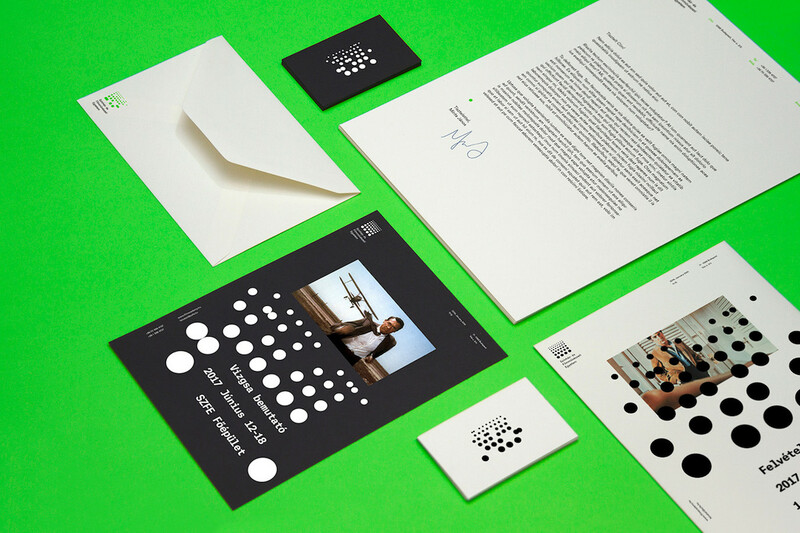 A simple logo and pattern was created that emulates the dynamic and human aspect of the audience. 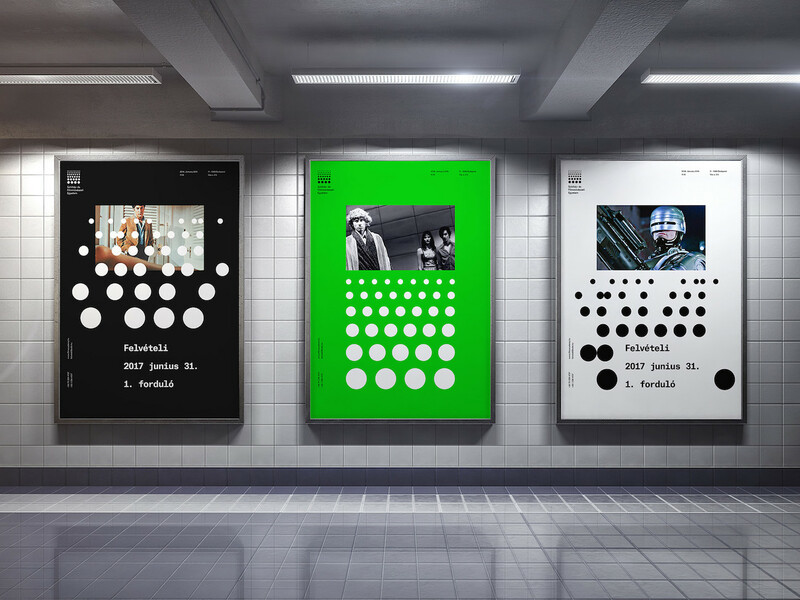 A pattern created from a row of scattered circles increasing in size reflects human figures in the audience of a theatre. 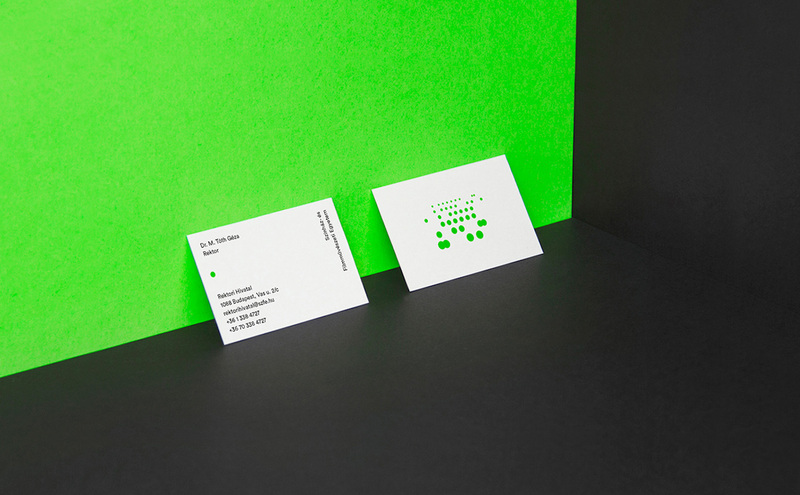 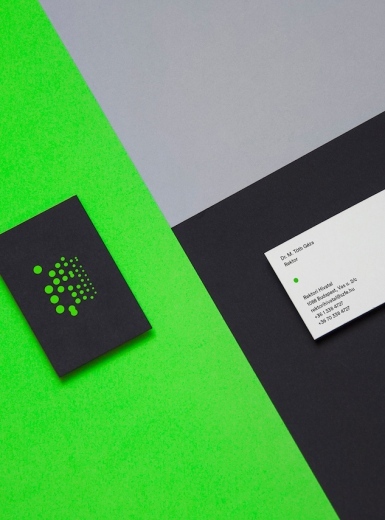 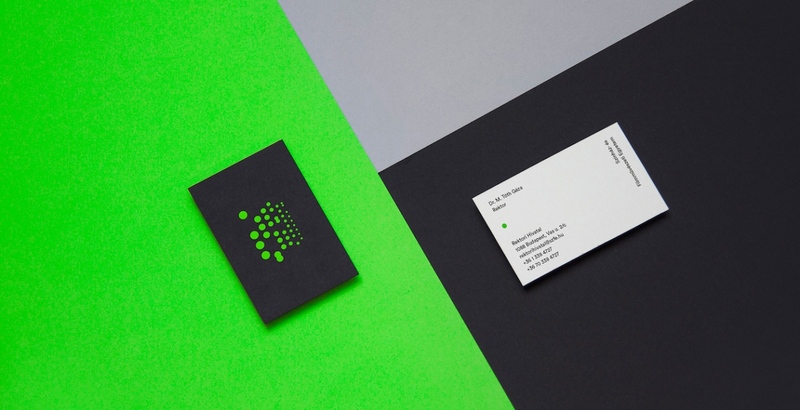 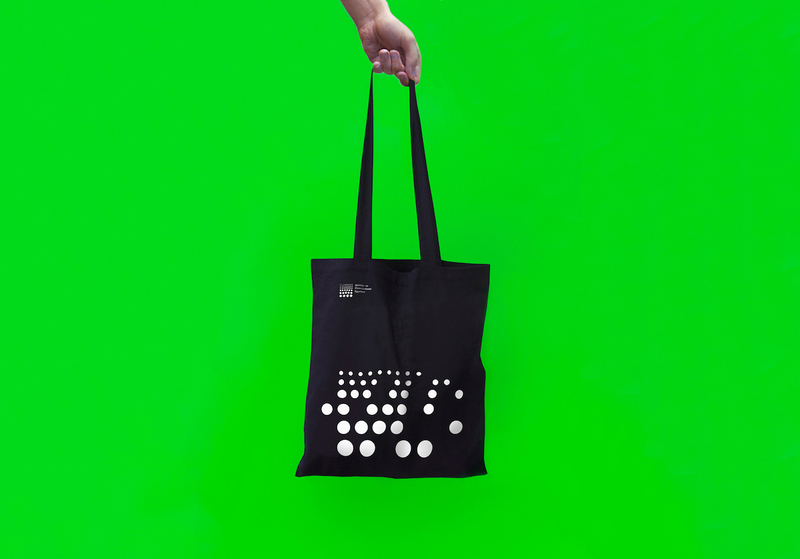 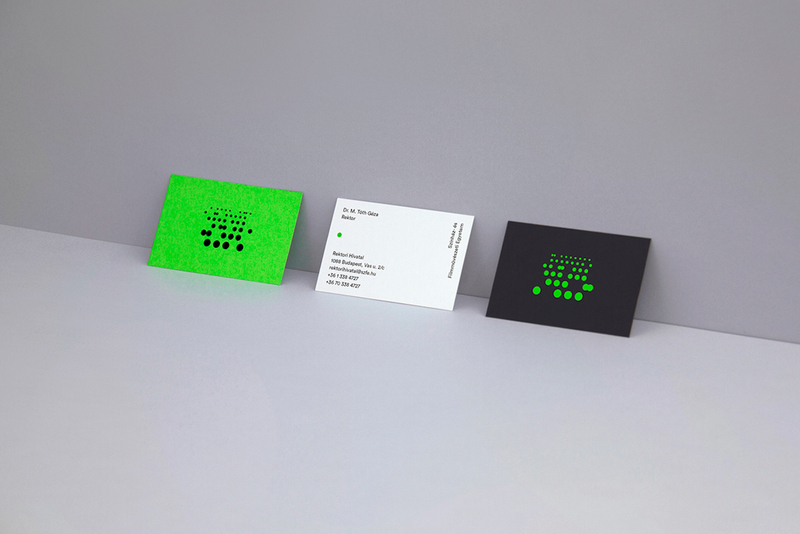 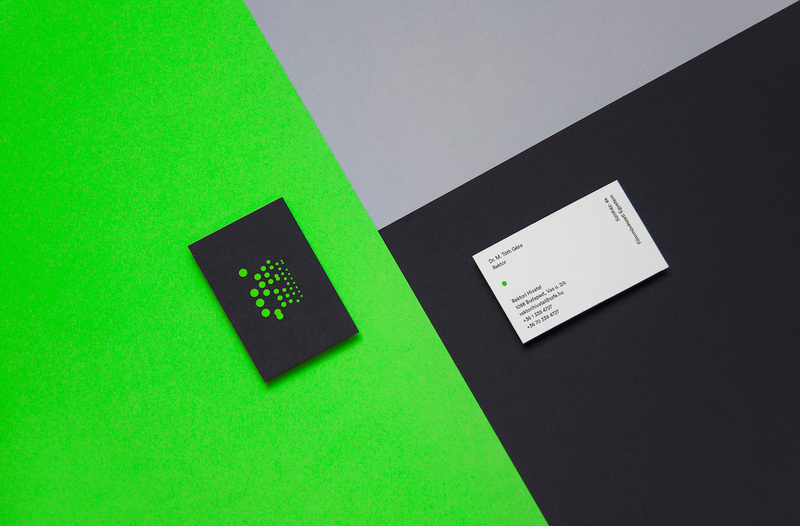 An eye-popping flash of bright neon green adds a modern and youthful touch to the branding.